As strong supporters of the communities we fuel, CPS Fuels are proud to give back to local kids and the communities that support them by providing them with equipment. 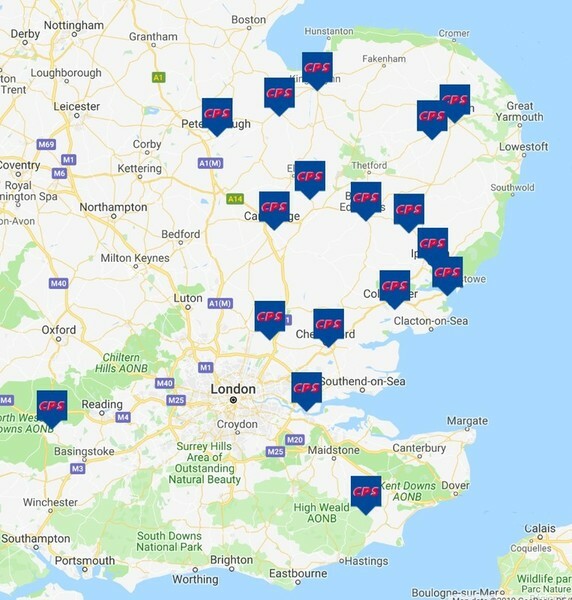 With depots spread across East Anglia and the South East, CPS Fuels is a truly local supplier to thousands of homes, farms and businesses. 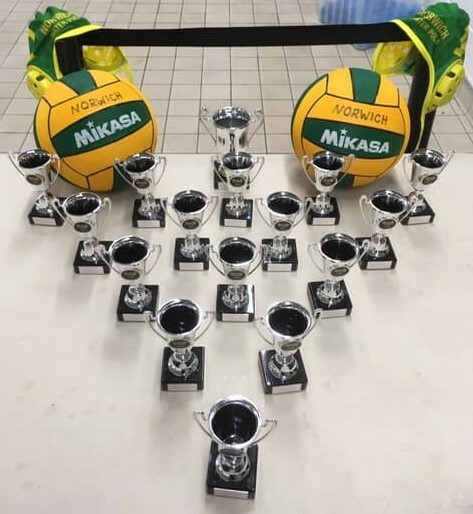 Each depot is proud to have an opportunity to give back to local children and the communities that support them, by providing them with equipment. We hold regular prize draws that are open to all good active local children’s clubs and causes that need supporting. If you are one of the lucky winners, you will receive some much needed equipment for your local club, team or cause. If you know of any organisations that support active children through a sports club or similar, Mister C would love to hear from you. At CPS we are committed to helping local kids and their communities to get involved and enjoy their fabulous surroundings. 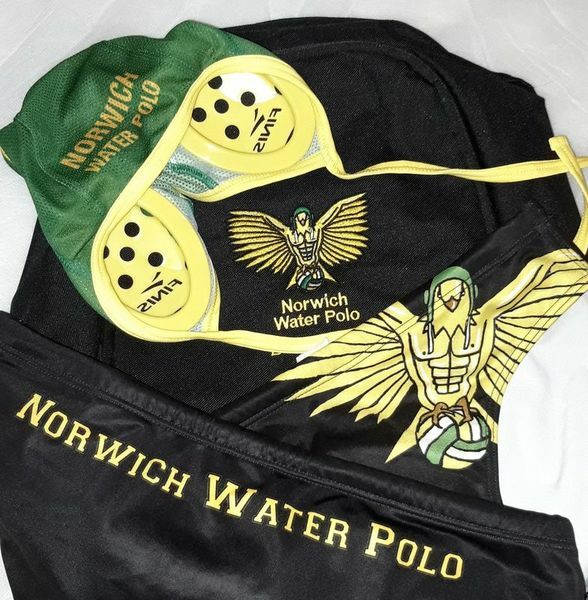 You can find out more about Water Polo in the UK here and or click here for Norwich Water Polo Club's facebook page.